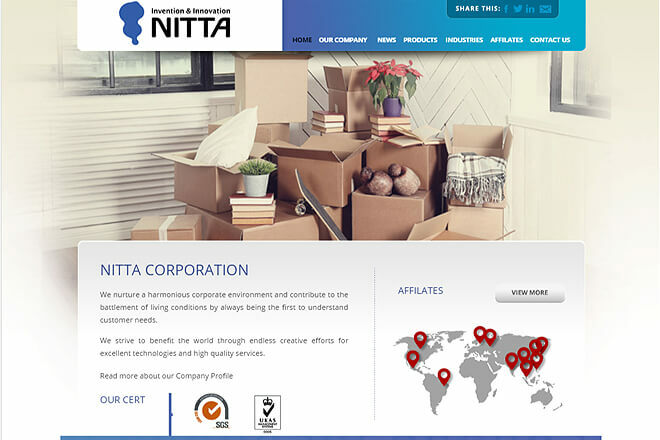 Nitta Corporation of Singapore, a subsidiary of Nitta Corporation in Japan and established in Singapore in 1994. Since its establishment, NCS has taken a pivotal role in Asia Pacific as sales headquarters for area. 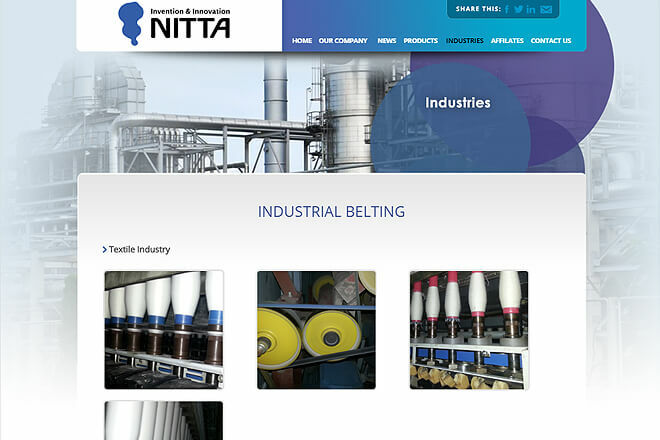 NCS offers wide varieties of products: Belt and Rubbers, Hose and Tube, and Mechatronics.